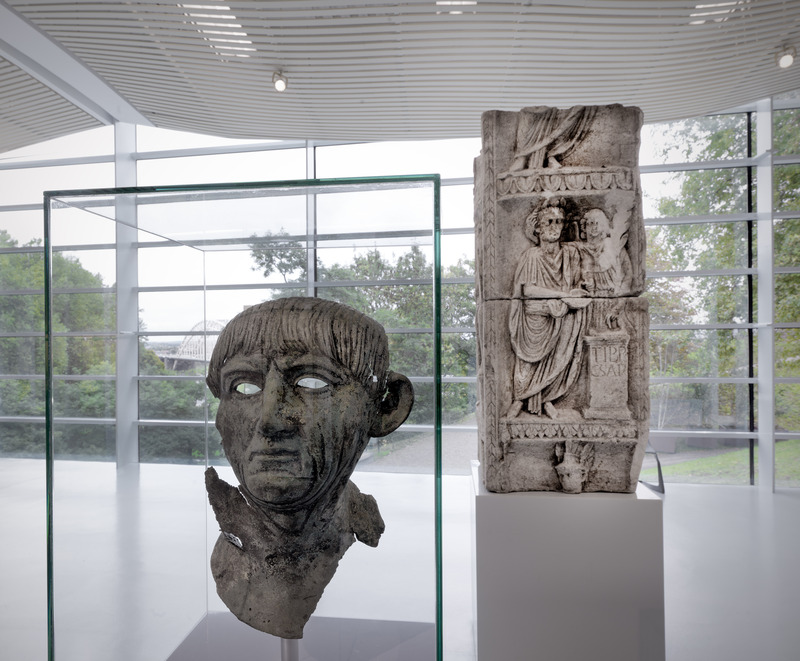 The most beautiful Roman finds in the Netherlands, a colourful collection of contemporary art and a magnificent collection of ancient art. The museum's collections focus on the Nijmegen's illustrious history and Charlemagne's Valkhof Castle. 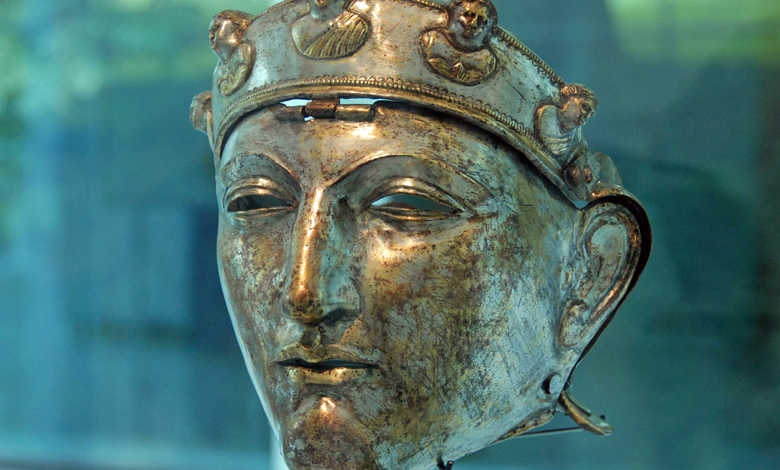 You will learn all there is to known about the Roman army and how people used to live in the largest Roman town in the Netherlands, today known as Nijmegen. You can enjoy pop art and contemporary expressionism, age old paintings, prints and arts and crafts. Permanent as well as temporary exhibitions in a magnificent contemporary building. Tuesday to Sunday: 11 am - 5 pm Open on Mondays in public holidays (except Summer holidays) Closed on 25 December, 1 January, the King’s Birthday (26 April), and the finish of the Four Days Marches on the third Friday in July. Also closed on mondays except for January 2, February 20 and 27, Easter, Whitsun, October 15 and 22, December 24 and 31 and 2nd Christmas day.